Palmetto Dunes is a popular 1,800 acre resort and residential community with an accessible mid-island location. Palmetto Dunes boasts three miles of beautiful ocean beach, 11 miles of winding lagoons, suitable for boating and fishing, and one of the largest tennis centers on the island, with 25 courts. 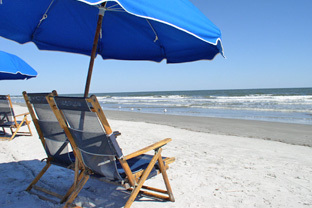 Palmetto Dunes is also home to the Hilton Resort and the Hilton Head Marriott Beach and Golf Resort. In addition, it features 3 public, 18-hole golf courses.